We can fill orders of any size, please call for details. FEEL FREE TO CALL US ANYTIME, WE ARE HERE TO ANSWER ANY QUESTIONS YOU MAY HAVE. 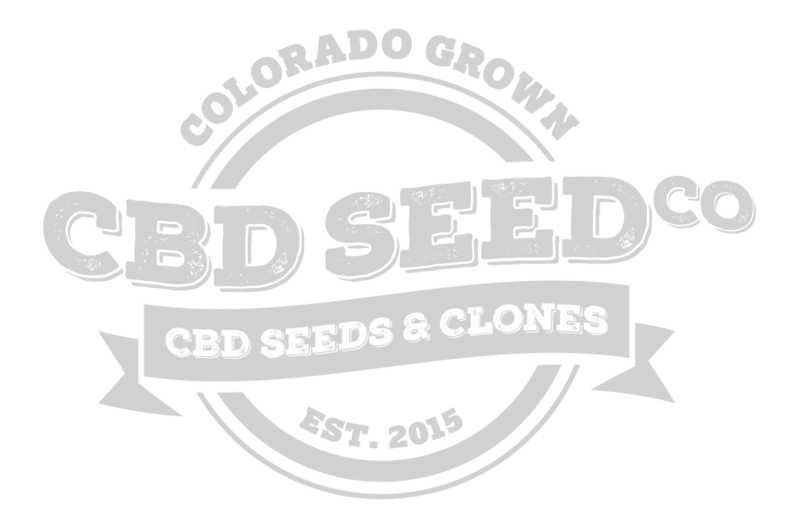 MENTION THIS AD, FOR BUY 10 GET 1 FREE ON ALL SEED TINS!